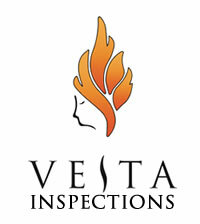 Vesta Inspections provides home inspections in the greater Las Vegas valley area. We will provide you with a thorough and detailed visual assessment of the property and home to uncover any defects or deficiencies so you can make an informed decision. 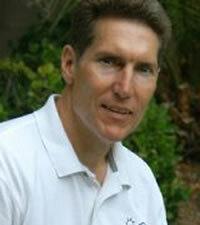 We provide valuable information about all the major systems, components and features of the home. We encourage you to attend your inspection so we may show you how everything works. 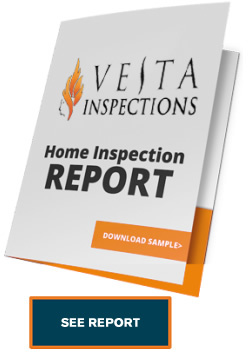 After your inspection is completed, you will receive a professionally detailed, full color report documenting all aspects of the home and its condition. We are looking out for YOUR best interests and we’ll be there for you every step of the way, even after the inspection. Vesta was the virgin goddess of the hearth, home, and family in Roman religion. Vesta’s presence was symbolized by the sacred fire that burned at her hearth and temples. The sacred flames of the hearth were believed to be indispensable for the preservation and continuity of the Roman State. Vesta symbolizes protection of the hearth, the center of the home and family.